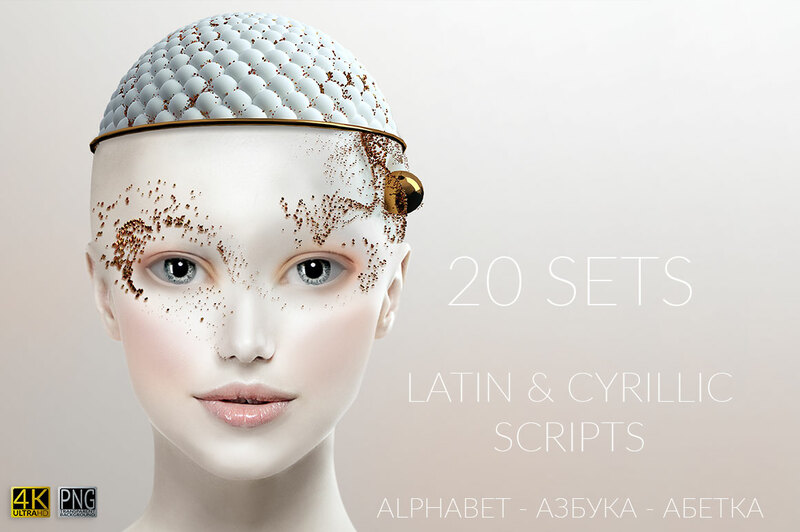 Today we have another awesome deal from FaeryDesign with Latin Letters, Cyrillic Leters, Numbers and Special Characters. All these will be in a PNG format. You will download 20 sets. All the files are in 4K, 300 dpi, PNG format with transparent background. Plus you will get another 715 objects/backgrounds and another set with 250 extra backgrounds.